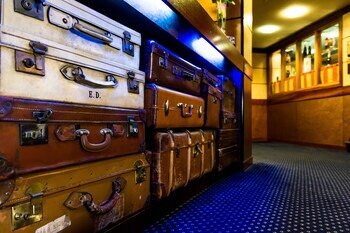 Staff are very polite and the rooms spoteless. Breakfast provied lots of variety and was faultless. 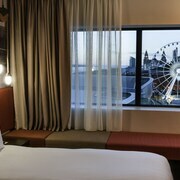 How can I find hotels in different Liverpool neighborhoods? 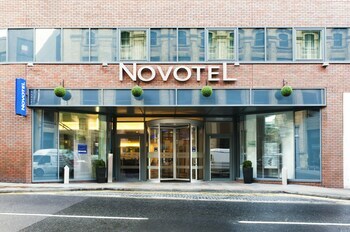 Hotel choices are many and varied in Liverpool. Expedia offers 104 hotels within 0.1 kilometres (0.06 miles) of Liverpool's center. Would you like to base yourself close to Liverpool's heart? 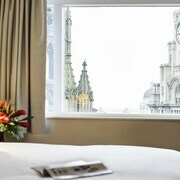 The Home from Home Apartments and Crowne Plaza Liverpool can be found 1 kilometre (0.6 miles) of the city center. One of the more common hotel districts in Liverpool City Center, is 0.5 kilometres (0.3 miles) from the heart of Liverpool. 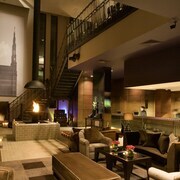 Liverpool City Center has 47 hotels that can be booked through Expedia. Choose between a range of accommodations such as the Base Serviced Apartments - Duke Street and Hard Days Night Hotel. 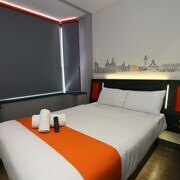 Also popular with tourists is St George's Quarter which is an alternative Liverpool hotel district , 0.6 kilometres (0.4 miles) from the middle of Liverpool. 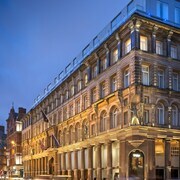 The Liverpool Marriott Hotel City Centre and Posh Pads at The Casartelli are among the 46 hotel establishments in St George's Quarter. Other areas with a range of hotels are Widnes and Southport. The Best Western Everglades Park Hotel and The Hillcrest Hotel are in Widnes, while Southport is where you'll find the The Vincent Hotel and Ramada Plaza Southport. Wirral is 8 kilometres (5 miles) from Liverpool's downtown, while Knowsley is 10 kilometres (7 miles) from central Liverpool. 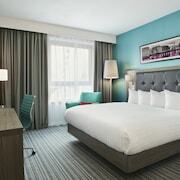 The Thornton Hall Hotel and Spa and Holiday Inn Express Liverpool Hoylake are located in Wirral, while Suites Hotel & Spa and Holiday Inn Express Liverpool-Knowsley M57, Jct.4 are located in Knowsley. Liverpool is well known for the Liverpool ONE. The Base Serviced Apartments - The Docks and Hilton Liverpool City Centre, are all within strolling distance from Liverpool ONE. 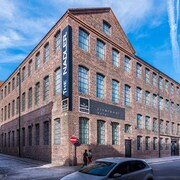 The Base Serviced Apartments - Spectrum and the The Racquet Club are both within walking distance of the Walker Art Gallery, while the Hope Street Hotel and PREMIER SUITES Liverpool are located close to the Tate Liverpool. The Albert Dock and the Beatles Story are two other popular Liverpool attractions. The 62 Castle Street and the Staybridge Suites Liverpool are conveniently close to the Albert Dock. While the Bridgestreet at Liverpool One - Apartments and the Base Serviced Apartments - Cumberland Apartments, are near the Beatles Story. Situated 12 kilometres (7 miles) away from Liverpool is John Lennon Airport. 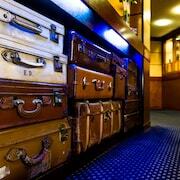 Stay nearby at Crowne Plaza Liverpool - John Lennon Airport or Hampton by Hilton Liverpool John Lennon Airport.